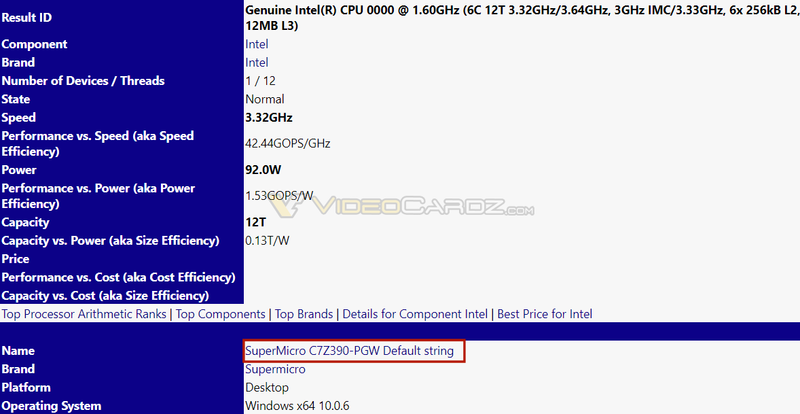 Last month I told you about an upcoming B360 motherboard from SuperMicro. It was spotted in Sisoft database. SuperMicro hardware is always showing up early there (the same thing happened with Z370). Today we have a Z390 motherboard, the first one to make an appearance. Not much is known about the new chipset itself, in fact, even the processor is not detected by Sisoft software, which means, it may also be a new SKU. 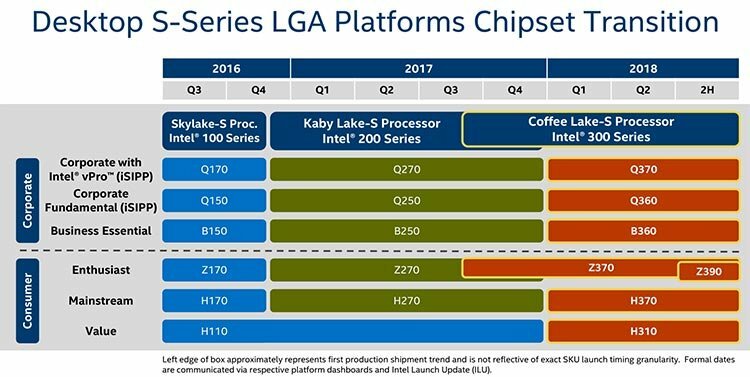 Six weeks ago, a roadmap was leaked showing new 8th Gen Coffe Lake-S processors to be launched early next year. The roadmap lists 6, 4 and 2-core CPUs with TDP at 65W and 35W. 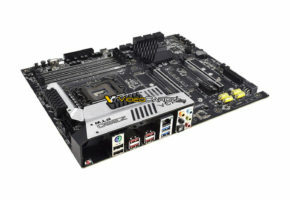 The CPU spotted at Sisoft with Z390 motherboard is detected as a 92W part. According to another leaked roadmap, Intel Z390 motherboards are to be expected in second half of 2018. 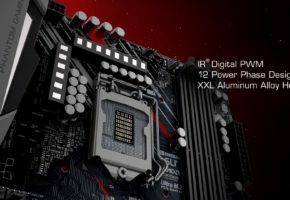 Since we are seeing this Z390 leak already in November (~220+ days before 2H 2018), one could say that the timeline could have changed, so in other words, the Z390 may launch sooner. 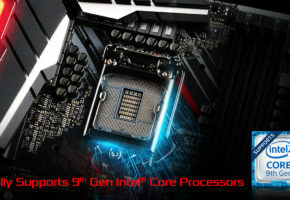 It’s also worth adding that Eurocom representative claimed that Z390 motherboards will support 8-core mainstream CPUs. So far there is no trace of such SKU, even the CPU in this leak is a 6-core processor, but at least now we know Z390 supports more than just 8-core CPUs. 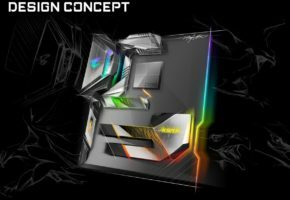 Intel Z390 and new Coffelake-S CPUs will compete directly with Ryzen 2000 (Zen+). Both are expected in the first half of 2018.